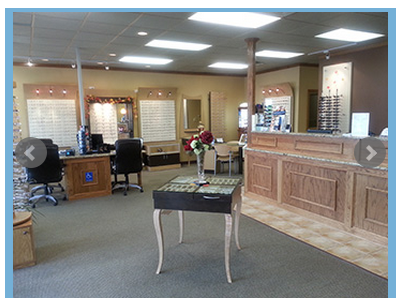 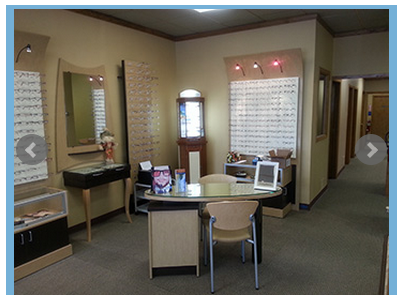 Voted Best Optometrist and Optician by Suburban Life Readers Survey in 2014. 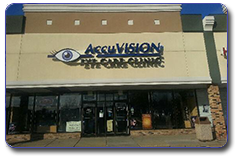 Our main focus is being able to provide our patients with the highest quality and most personalized care available. 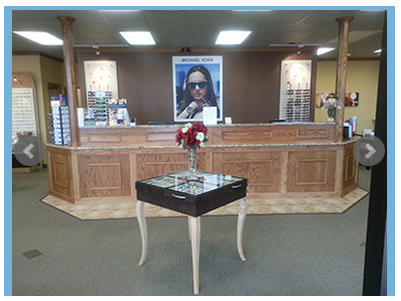 We are proud to offer you the largest frame selection in Chicagoland.